Scientists have obtained the first-ever image of a black hole — at center of the galaxy M87. 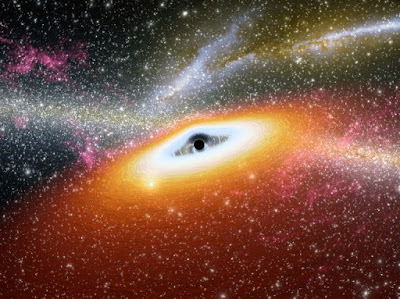 Credit: Event Horizon Telescope collaboration et al. (Yesterday) At six simultaneous press conferences around the globe, astronomers on Wednesday announced they had accomplished the seemingly impossible: taking a picture of a black hole, a cosmic monster so voracious that light itself cannot escape its clutches. 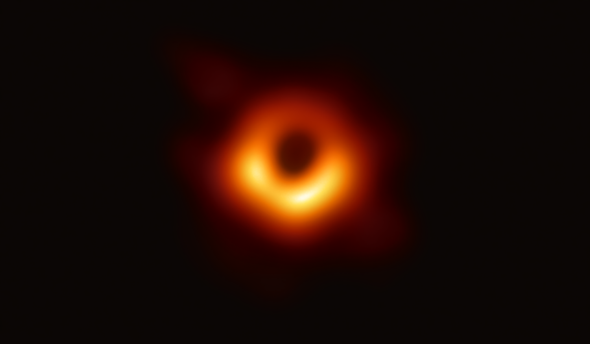 The image unveils the shadowy face of a 6.5-billion-solar-mass supermassive black hole at the core of Messier 87 (M87), a large galaxy some 55 million light-years from Earth in the Virgo galaxy cluster. 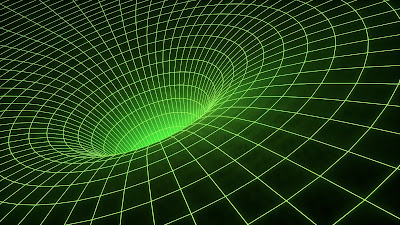 Such objects are a reflection of Einstein’s theory of general relativity, which predicts that only so much material can be squeezed into any given volume before the overwhelming force of its accumulated gravity causes a collapse—a warp in the fabric of spacetime that swallows itself. 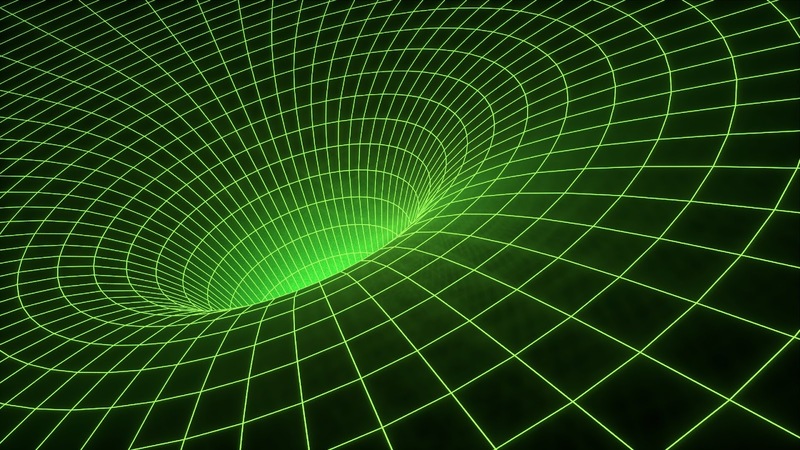 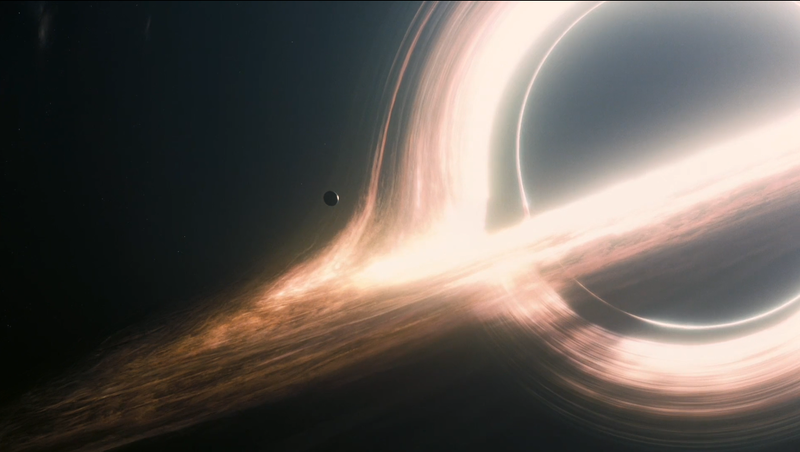 Left behind is an almost featureless nothingness that, for lack of better terms, scientists simply call a black hole.